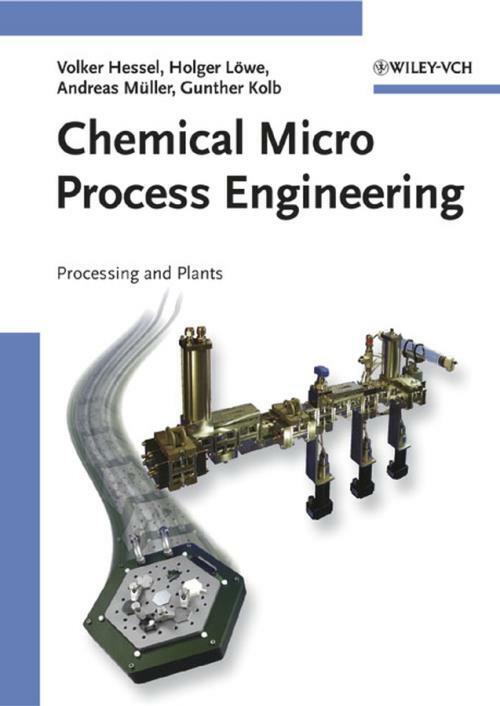 Micro process engineering is approaching both academia and industry. With the provision of micro devices, systems and whole plants by commercial suppliers, one main barrier for using these units has been eliminated. This book focuses on processes and their plants rather than on devices: what is ′before′, ′behind′ and ′around′ micro device fabrication – and gives a comprehensive and detailed overview on the micro–reactor plants and three topic–class applications which are mixing, fuel processing, and catalyst screening. Thus, the book reflects the current level of development from ′micro–reactor design′ to ′micro–reactor process design′.